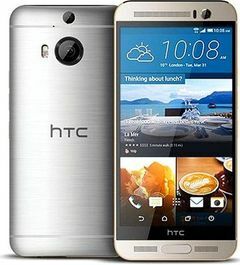 HTC One M9 Plus Supreme Camera expected price in India is ₹39,999. Watch your favourite video songs and movies in video player. It supports DivX, XviD, MP4, H.264, WMV file types. It can be compared to apple. It was exellent. I don't likes it weight and slim less.